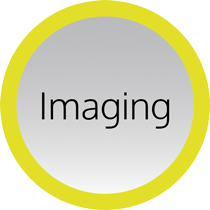 We synthesize and evaluate dynamic biopolymers for therapeutic applications. This includes nano- and microparticles for the delivery of siRNA, proteins and small molecule drugs. 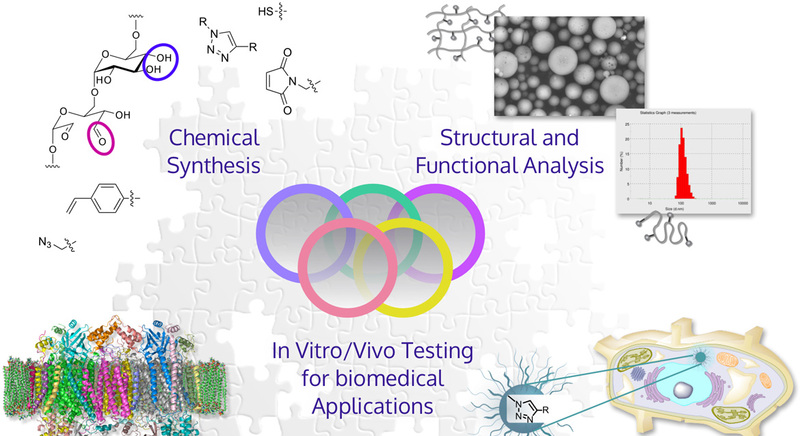 Combining chemistry with biology and medicine we are working on novel approaches to solve therapeutic obstacles for future strategies allowing true personalized medicinal applications. Artificial nanostructures are very similar in size and shape to many biological species such as proteins or viruses. Nature’s toolbox provides us with a variety of biopolymers, such as carbohydrates, lipids, or polypeptides. Our research group applies a variety of chemistry methods to produce functionalized nanomaterials in order to mimic biological properties, while maintaining biocompatibility and degradability. We modify natural biopolymers (sugars, peptides, proteins) to optimize their properties beyond the original functions. The extensive toolkit of bioorganic chemistry provides various possibilites for chemical functionalization. 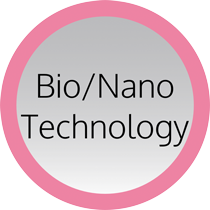 We apply various biotechnological techniques to form micro- and nanoparticles in tunable sizes. 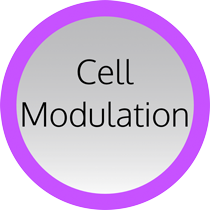 Cellular functions and the bioactivity of the produced biomaterials are analyzed in-house with in vitro tests. 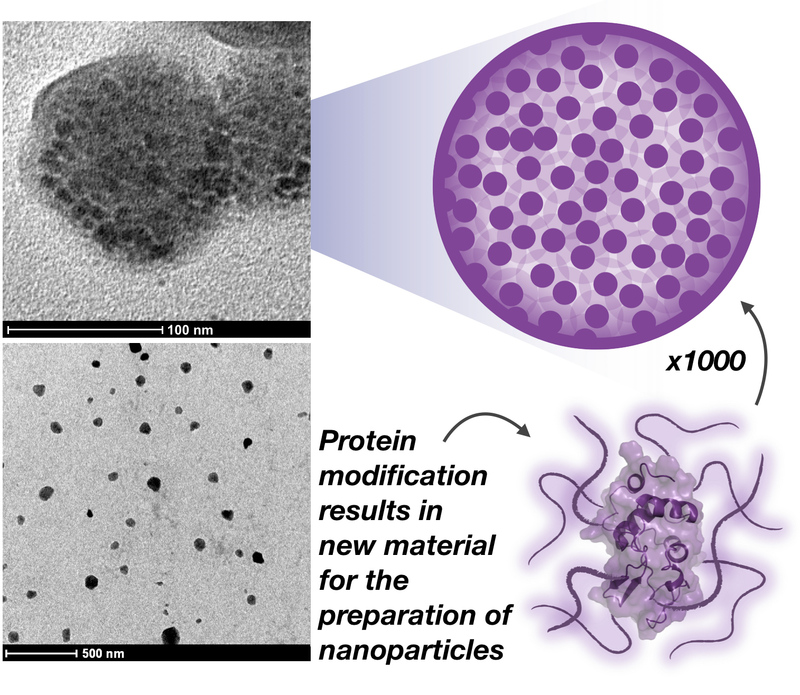 Protein-based nanomaterials: We developed a universal approach for the preparation of a new class of protein-based nanoparticles. A high-density lipophilic surface modification renders the proteins soluble in organic solutions and allows the use of solvent evaporation techniques for the formation of nanoparticles. 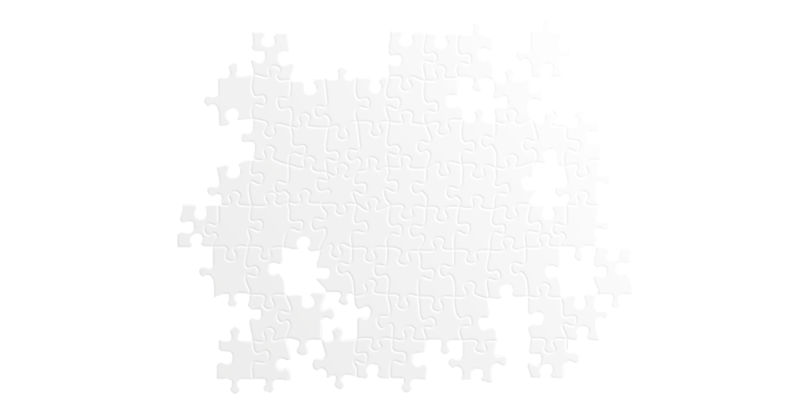 Unlike previous approaches, we preserve the native structure of the proteins and the particles are stable without de­naturation or crosslinking. This new type of biopolymer-material shows low toxicity at high con­centrations and successfully delivers drugs, for example, chemotherapeutics to cancer cells. 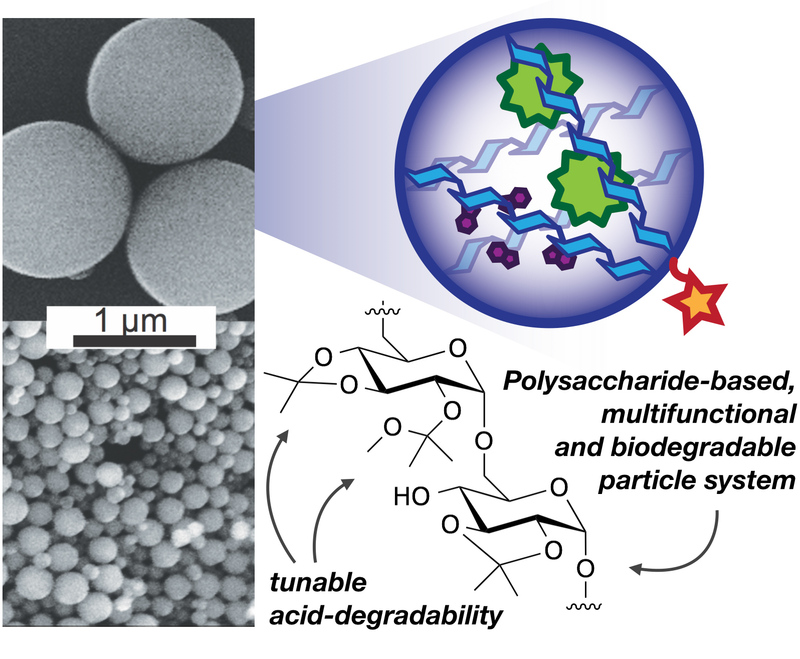 Polysaccharide-based nanomaterials: Our polysaccharide nanoparticle systems utilizes a class of acid-degradable and biocompatible material, that can be formulated into particles using a variety of emulsion-based techniques. Due to their pH-sensitivity, the particles can rapidly release their encapsulated payload under mildly acidic conditions including those found in sites of inflammation, tumor tissue, or endocytic vesicles. 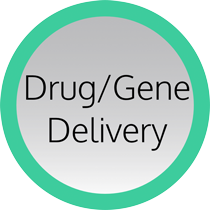 Based on our recent promising first in vivo results, we are currently working on the continuing development towards future therapeutic drug delivery applications.